In each instance, we ask for your name, e-mail address, and other relevant personal information. When you place an order, we also need to know your credit or debit card number and expiration date, and billing and delivery address. This allows us to process and fulfill your order and to notify you of your order status. The information you provide will be kept confidential and used to support your customer relationship with Ruthies Notions. Information regarding you or your order and the products you purchase will not be given or sold to any outside organization. We also monitor customer traffic patterns and Site usage to help us to improve the design and layout of the Site. We may also use the information we collect to notify you about important changes to the Site, new Ruthies Notions products and services and special offers. 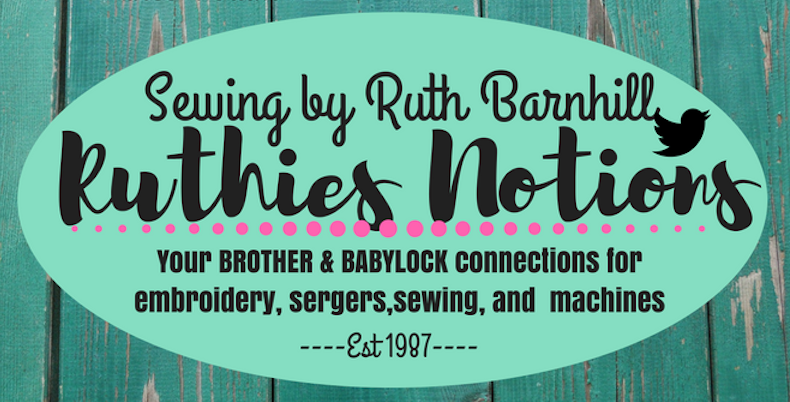 Ruthies Notions’s online catalogs are designed to protect the privacy of your credit card information, name, address, e-mail and any other information you provide us. We offer the industry standard security measures available through your browser called SSL encryption. 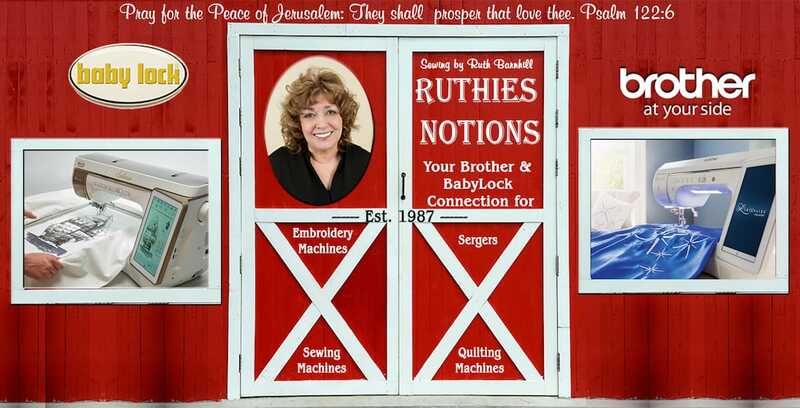 If at any time you would like to make a purchase, but would rather give your credit card or purchase order information over the telephone, you may speak with a Ruthies Notions service representative. How does Ruthies Notions protect customer information? Will Ruthies Notions disclose the information it collects to outside parties? No. Ruthies Notions does not sell, trade or rent your personal information to others. We are committed to protecting your privacy and will only use personal information provided by you in support of your shopping experience and relationship with Ruthies Notions.